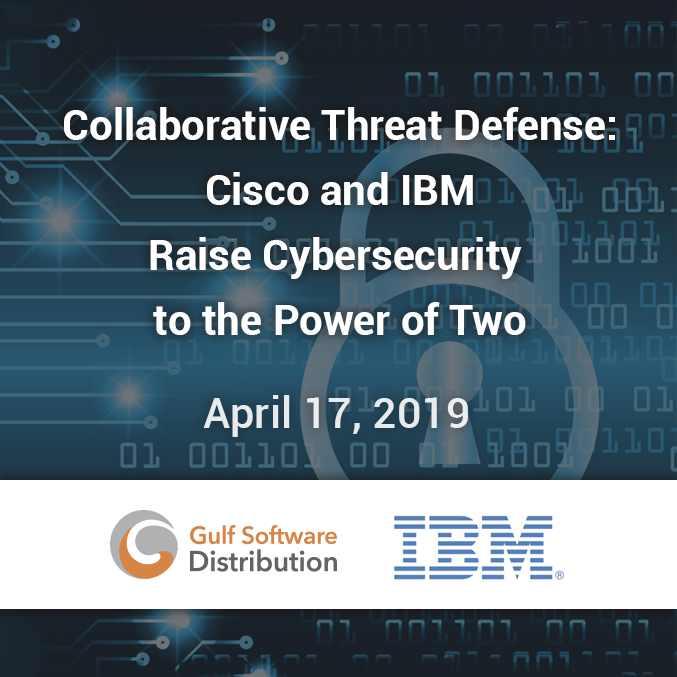 IBM Security and Cisco continues to expand its strategic alliance to integrate disparate point products for faster, more accurate threat detection and response. The partnership is built on each company’s strengths and complementary offerings to deliver collaborative threat defense in the form of integrated solutions, managed services, and shared threat intelligence. Attend this webinar to get an update on the latest integrated solutions, including Cisco Firepower, ISE, Umbrella, Cloudlock, and AMP for Endpoints with IBM QRadar and Resilient. See how you can leverage the partnership to achieve more effective, collaborative threat defense.